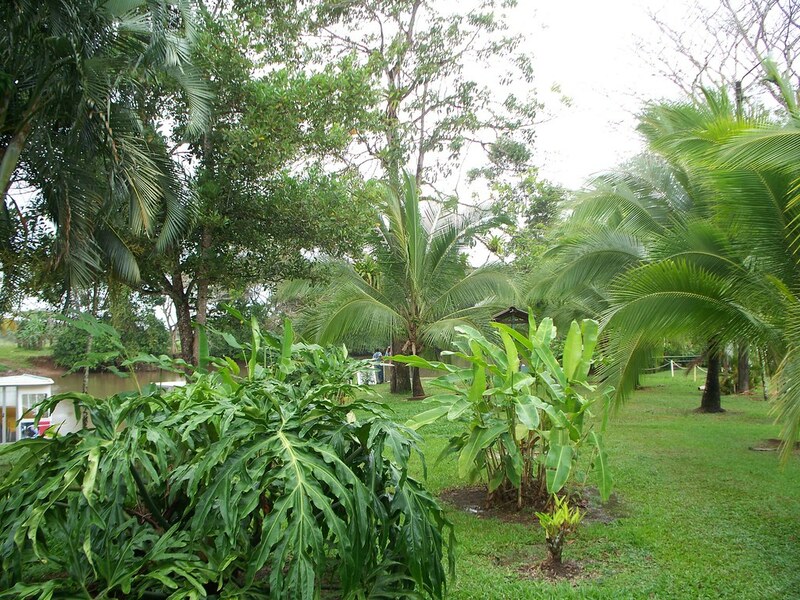 Man, the vegetation in Central America is breathtaking. Lush is a fittng description. Colorful is a fittng description. Abundant is a fittng description. Teeming is a fittng description. Some things need to be done up-close-and-personal. 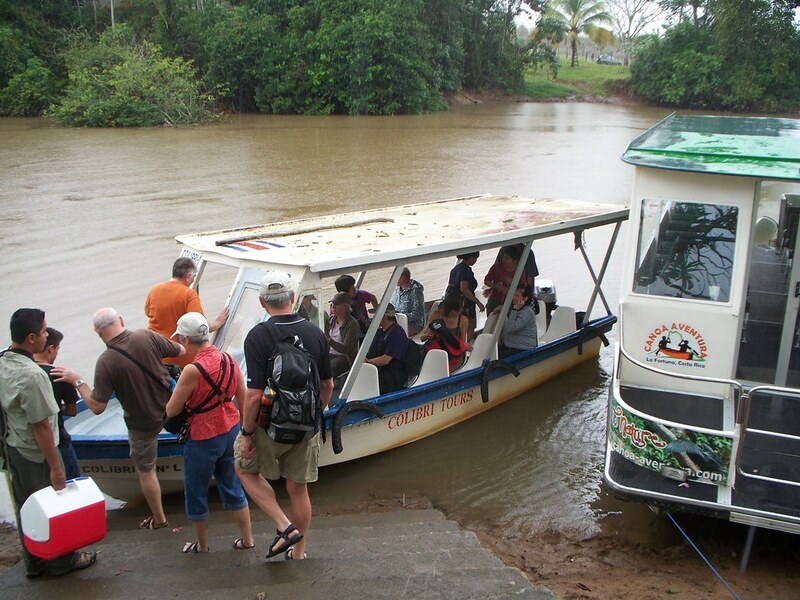 This entry was posted in Travel and tagged Costa Rica, Fortuna on February 13, 2009 by Steve. They were everywhere. You think we have bridge problems in the United States? 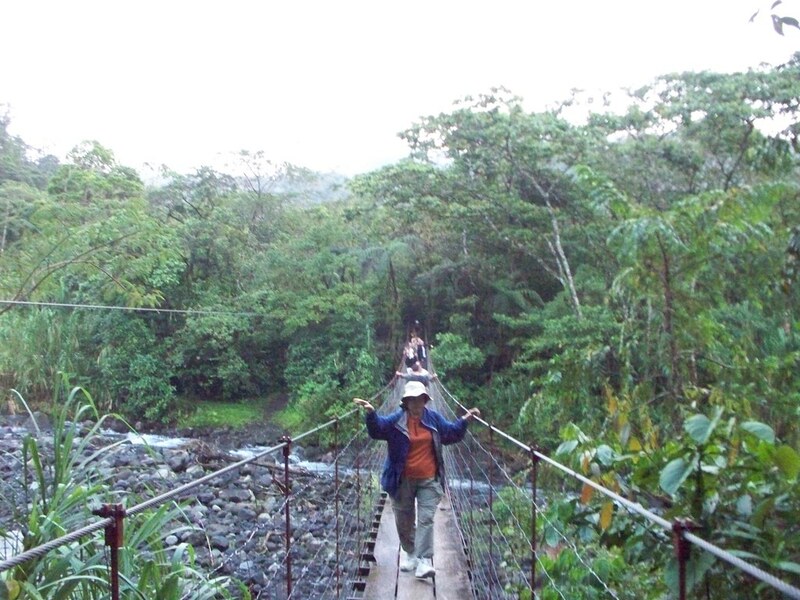 This entry was posted in Travel and tagged Costa Rica, Fortuna on February 12, 2009 by Steve. 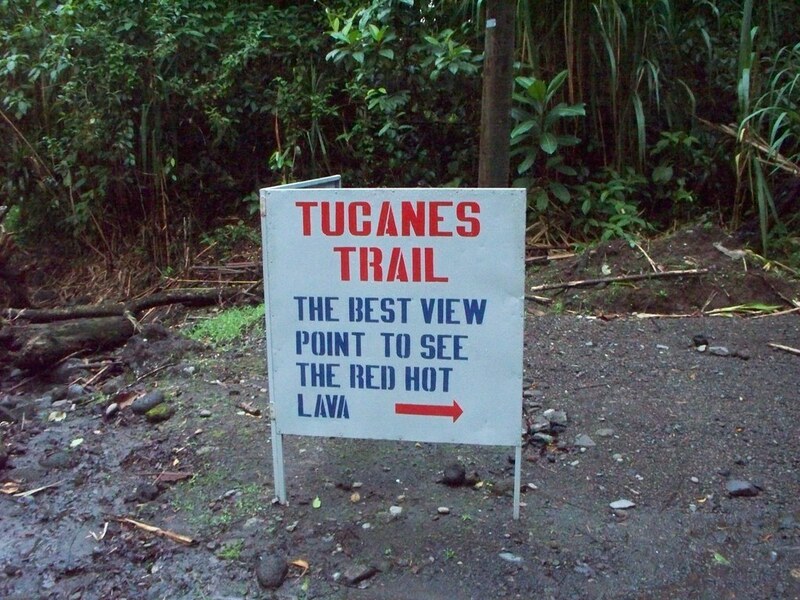 Yes, we took this trail to see the Red Hot Lava that we didn’t see. This was where the point was that we weren’t supposed to cross. When I asked to guide why we were going to go to past where we weren’t supposed to go he just laughed and said "Silly Tourist." 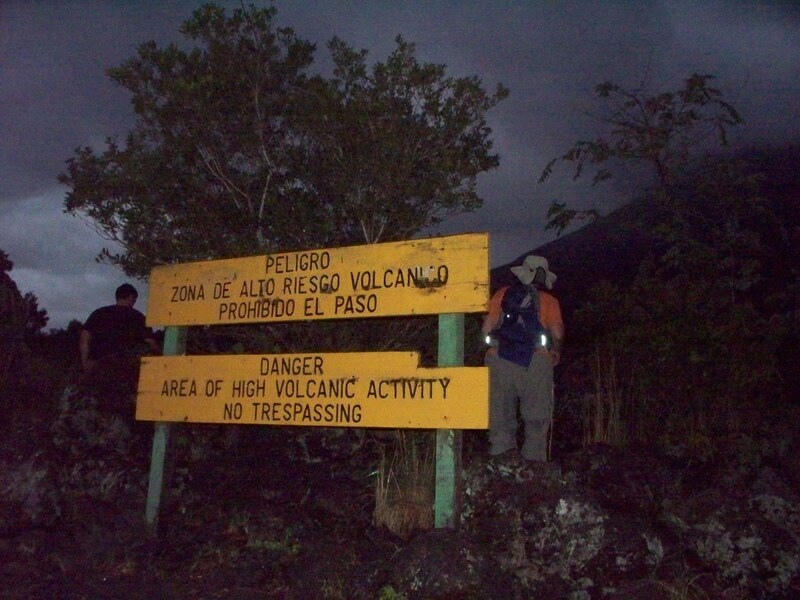 This entry was posted in Travel and tagged Costa Rica, Fortuna, Tour on February 12, 2009 by Steve. 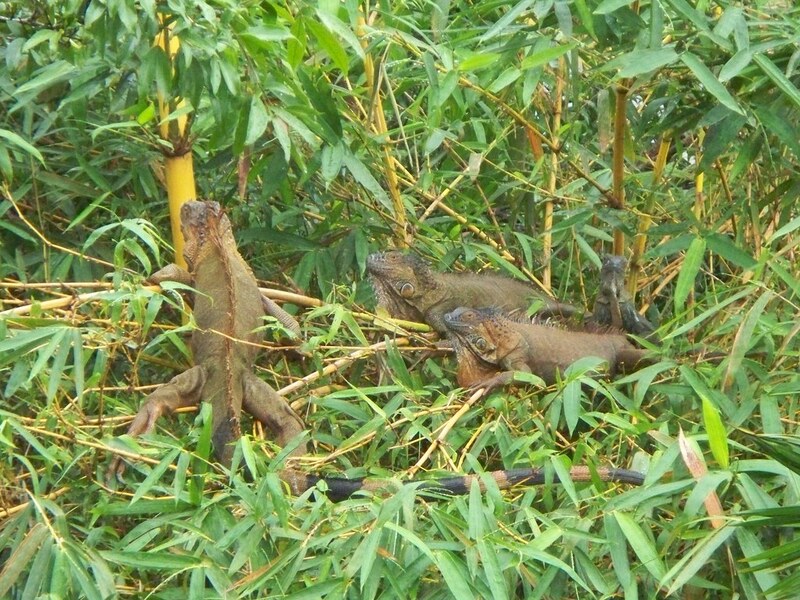 Iguanas were everywhere andd they were big. It was a good trip. Lots of vegetation, lots of local people fishing on the river, lots of critters on the banks, lot of monkeys in trees and to top it all off, lot of rain. 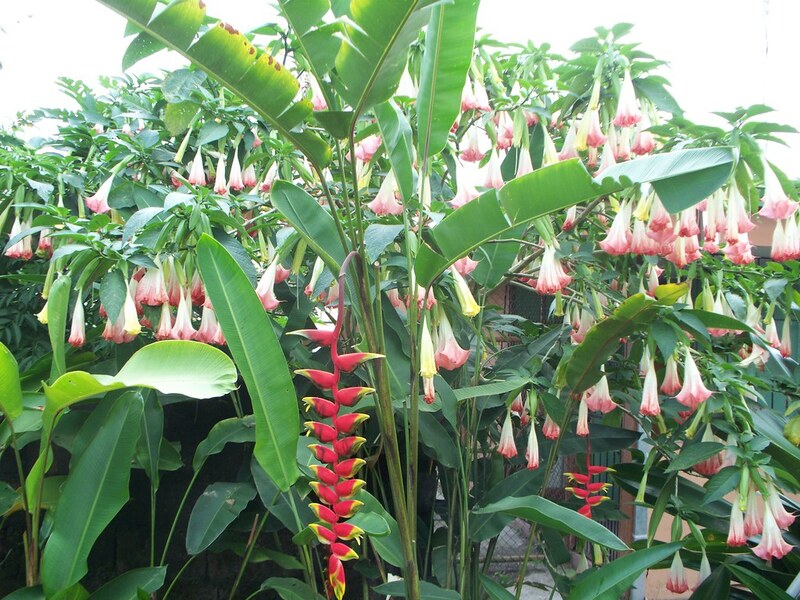 I wish I could tall you about the vegetation in Central America. Try Nationall Geographic. 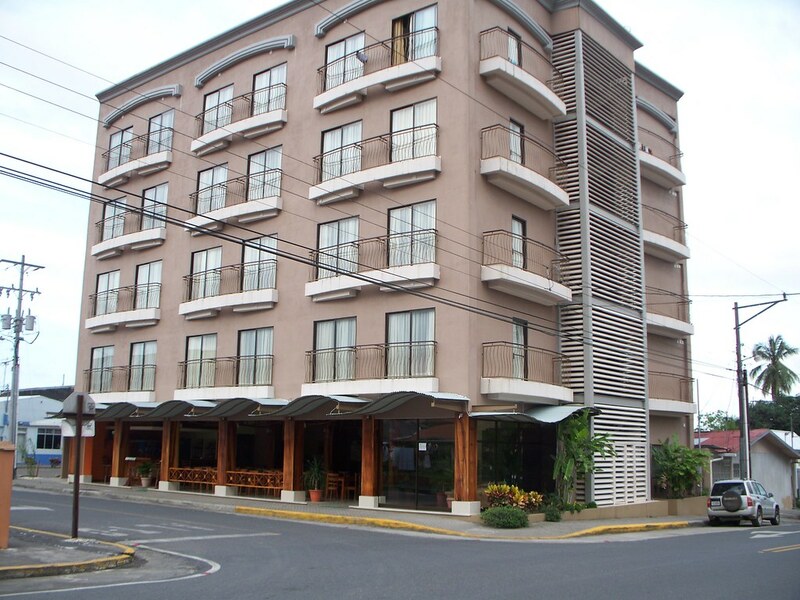 Our hotel in La Fortuna. Very nice. This entry was posted in Travel and tagged Costa Rica, Fortuna, Hotel on February 12, 2009 by Steve. 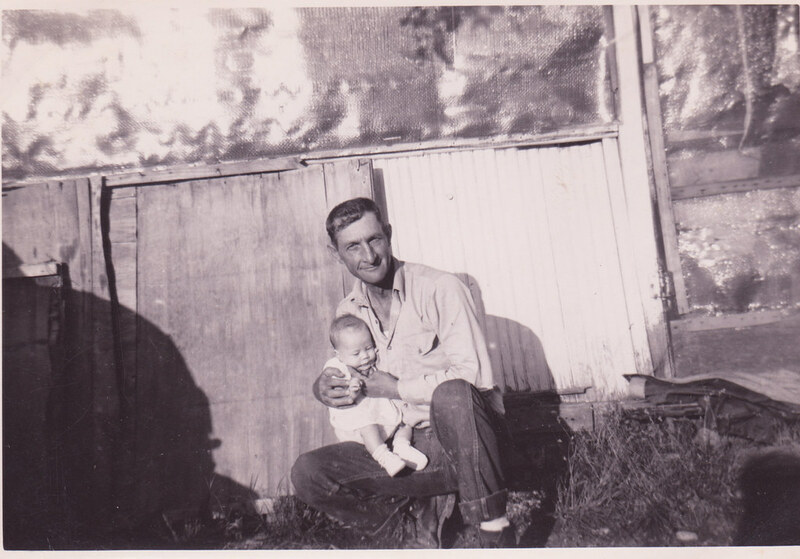 This is a picture of me with my grandfather. I was young. I spent the first nine years of my life living with my grandparents while my parents were… well… unavailable, whatever that means. It was a great time for me. I had two doting guardians whose world revolved around me. That was a good thing. Unfortunately, as you can see, I was born into poverty. That’s a bad thing. Fortunately, like most children, it had no serious impact upon me until puberty, when the process of socialization makes us all acutely aware of our social status. Why is this picture one of my favorites? It’s a reminder of two people who gave me a wonderful childhood and that they did so under some trying circumstances. 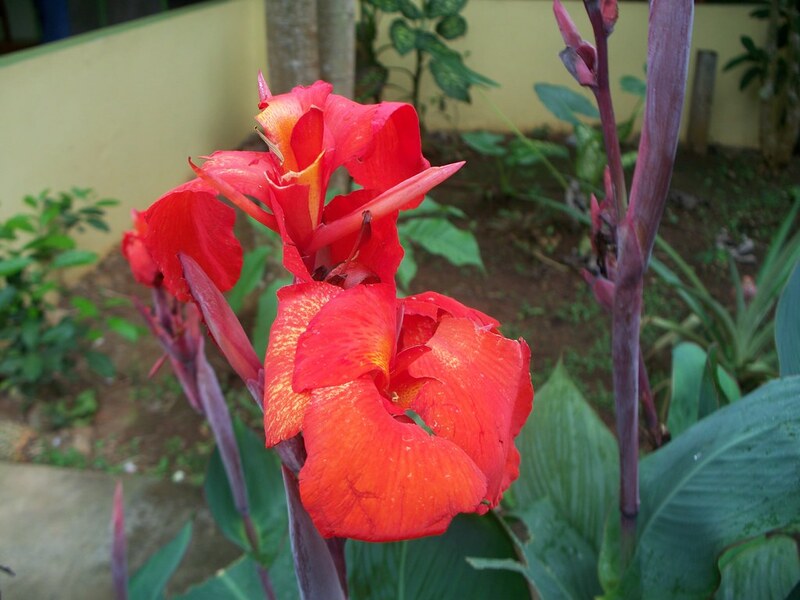 This entry was posted in Travel and tagged Fortuna, My Favorites on December 24, 2008 by Steve.